Mac is unarguably a leading operating system, which’s got its market coverage surged robustly in recent years. One of the major factors that drove MacOS success is the belief that it doesn’t catch viruses and delivers better results at unmatchable pace. Now that Apple has got the new updates, it is time for you to update your Mac machine with the latest and better operating system. 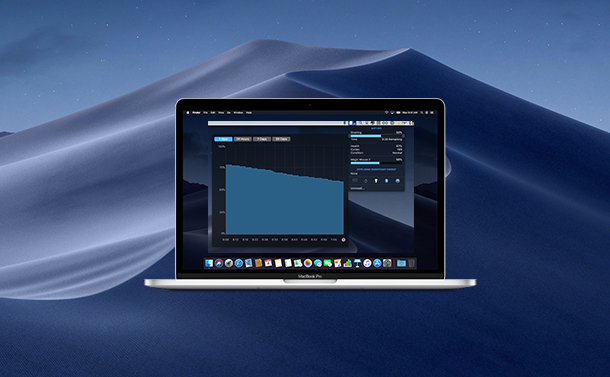 If you’ve been using MacOS Mojave Beta version, you can now switch to its full version. However, you must know that you may not find the update listed on the Updates tab of your Mac. Today, we’re going to help you on how to install Mac Mojave on its Beta version. 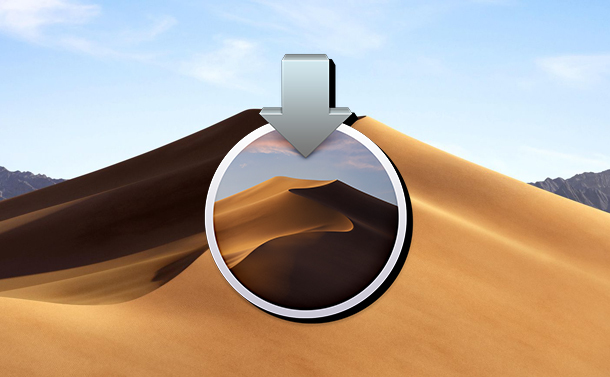 How to install MacOS Mojave over its beta version? When you’re running the beta version of Mojave and wish to upgrade it to its final version of Mojave, you just need to launch the App Store and search for Mojave in the search bar. Then, open the Mojave page and click on the ‘Get’ button. This way, you can see the Software Update panel opening in System Preferences, confirm if you’re sure wanting to download MacOS Mojave 10.14. You may proceed by clicking on Continue upon being certain. As soon as you confirm your action, the installer gets launched, post which you just need to play along the instructions. How to unenroll from Beta program? Once you’ve got the final version of your MacOS Mojave, it is likely that you wish to unenroll from its beta program to ensure that all the future updates would install in the form of final builds and not the beta. To unenroll from beta program, launch the System Preferences, and click on Software Update. There, you would see that your machine is enrolled in the Apple Beta Software Program. To leave, just click on Details and then Restore Defaults and your machine would stop receiving updates for beta version. How to remove Feedback Assistant from Mojave? The Feedback Assistance app comes with the beta version of any new MacOS that helps you report for any bug to Apple directly. However, it doesn’t automatically get uninstalled when you upgrade from beta version to the final version of the MacOS. You can just remove it from Dock and let it be there in the Utilities folder, where it hardly takes any space. When you wish to completely get it out of your machine, just right click on the purple Feedback Assistance icon, mouse over Options and click on Remove from Dock. Overall, installing the final version of Mojave would certainly have you thrilled with its performance and interface. Once you know how to install Mojave over its Beta version, you can download and install it following the above steps. It is also important that you unenroll your machine from the beta program to ensure that you get future updates in the form of final builds and not beta updates. If you wish to share some tips and tricks for the new Mac Mojave, do let us know in the comments below.